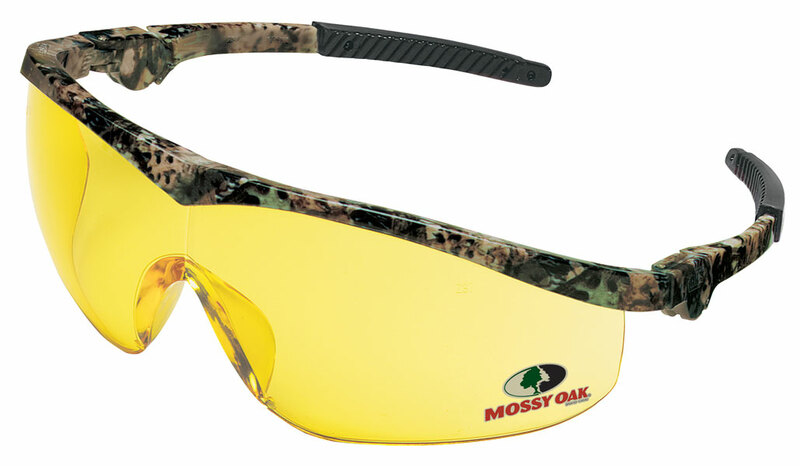 Whether you are on the job or in the field you are protected with Mossy Oak® protective eyewear from MCR Safety. Choose from three styles of camouflage frames. You've got safety in your sights with these great looking stylish options: MO = ST1 frame, MODL = DL1 frame, and MOUD1 = UD1 frame. Look Great! Feel Great! Be Safe! with MCR Safety's Mossy Oak options.